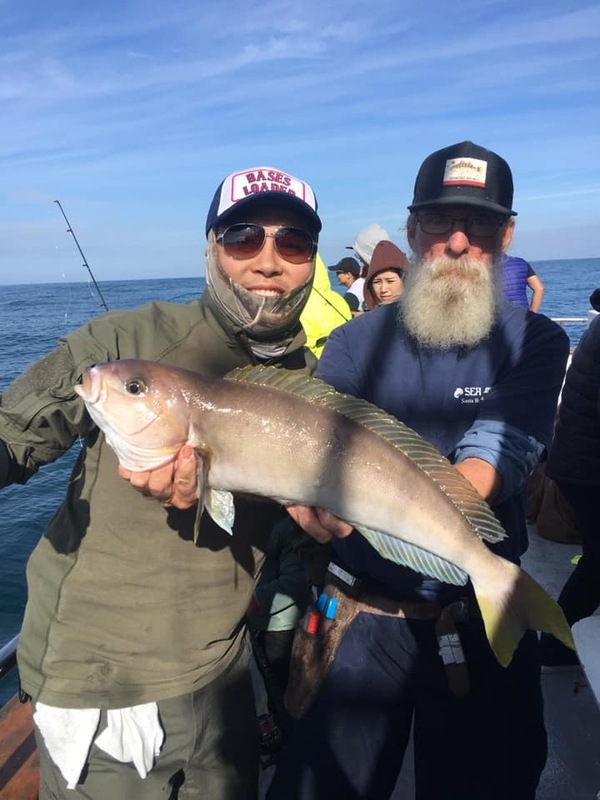 Good afternoon anglers we are heading back across the channel from Santa Rosa Island. 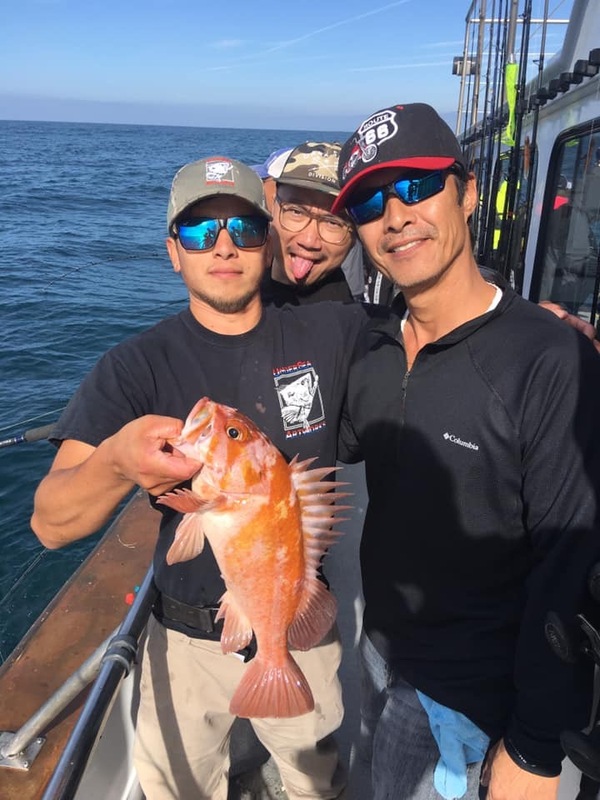 We had a decent size charter group and decided to make a longer run to fish some grounds on the west end of the islands. 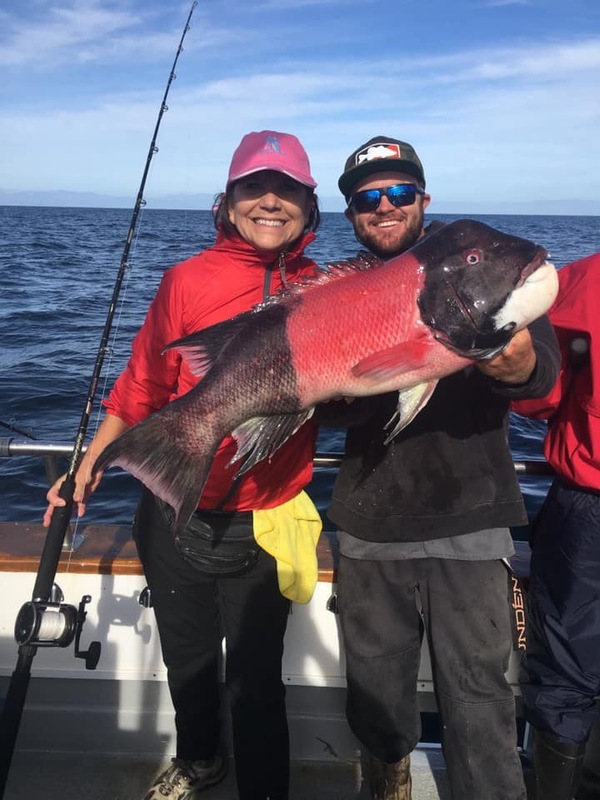 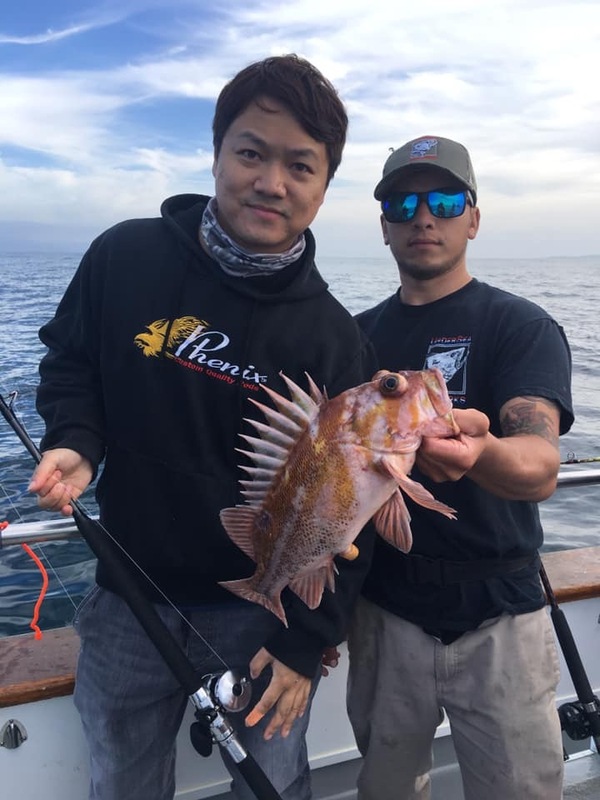 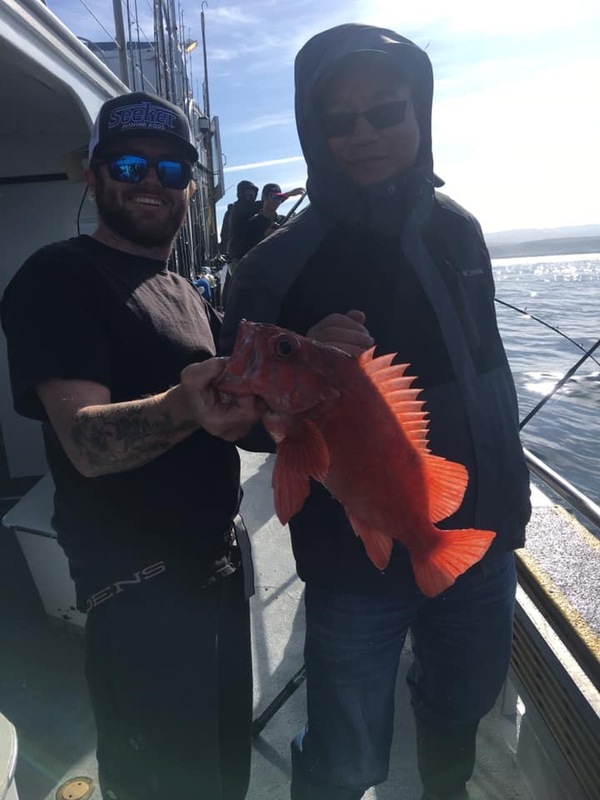 We had a few great stops in the morning where we caught some really nice quality whitefish and a few Lingcod with other mixed rockfish. 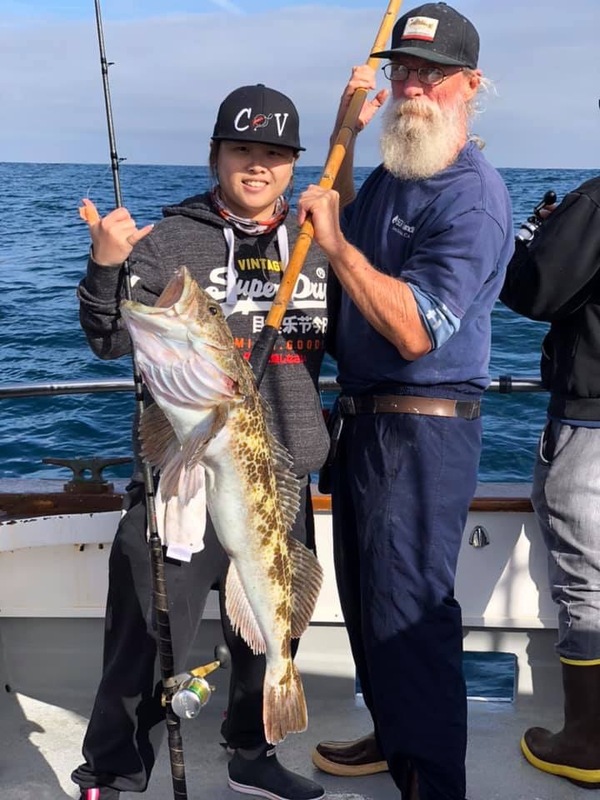 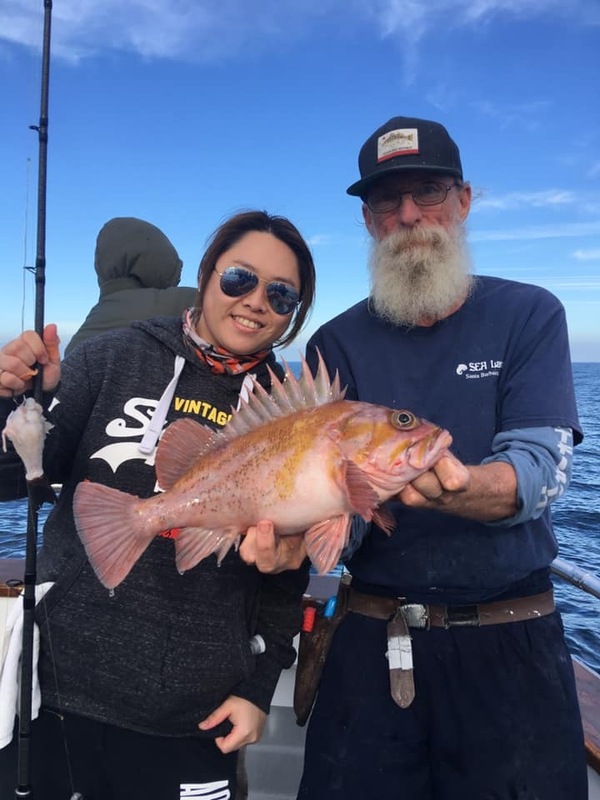 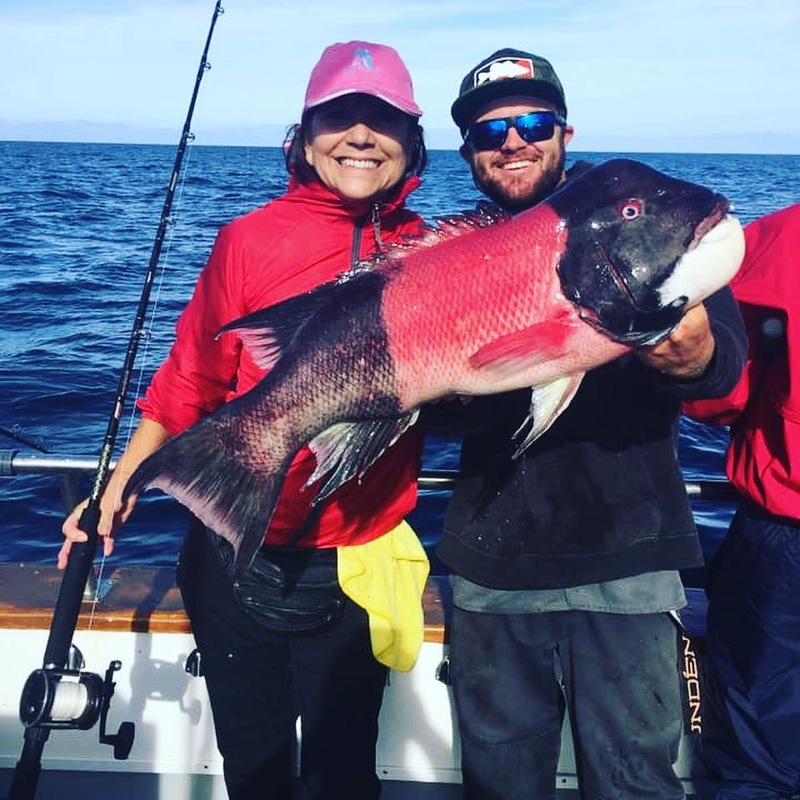 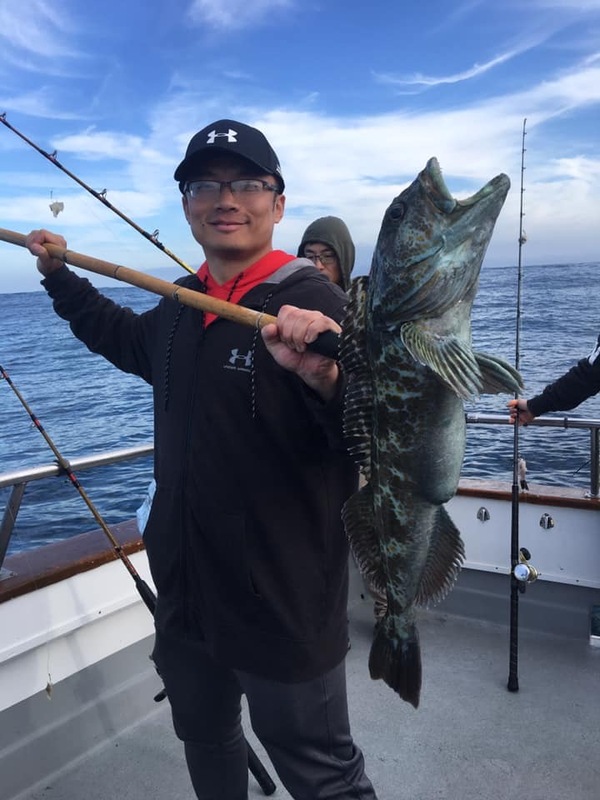 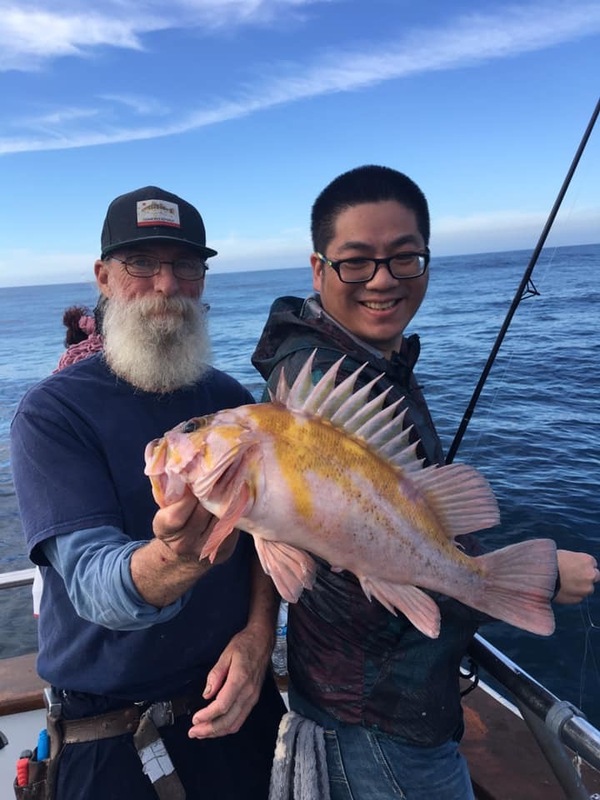 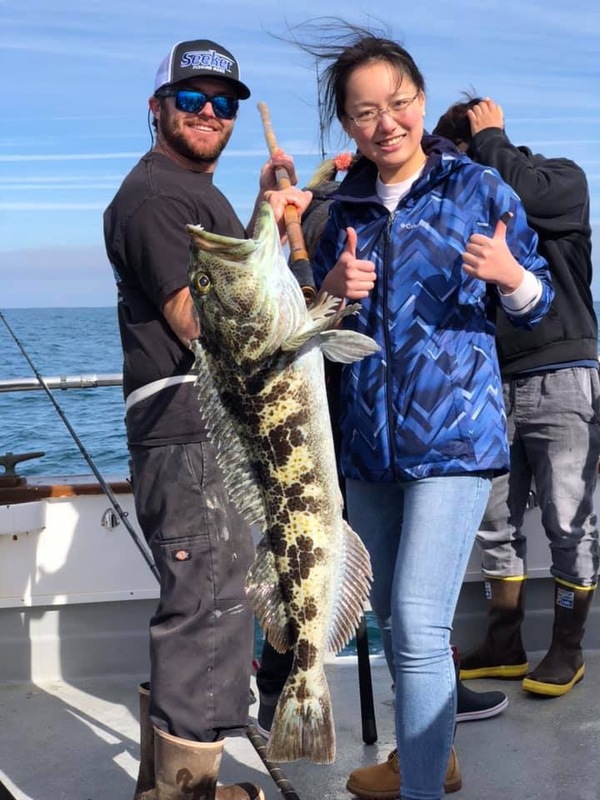 As the day went on the swell picked up and our fishing slowed down quite a bit, the afternoon was tough but we still managed a few nice fish off each stop including a couple more big Lingcod and chucks. 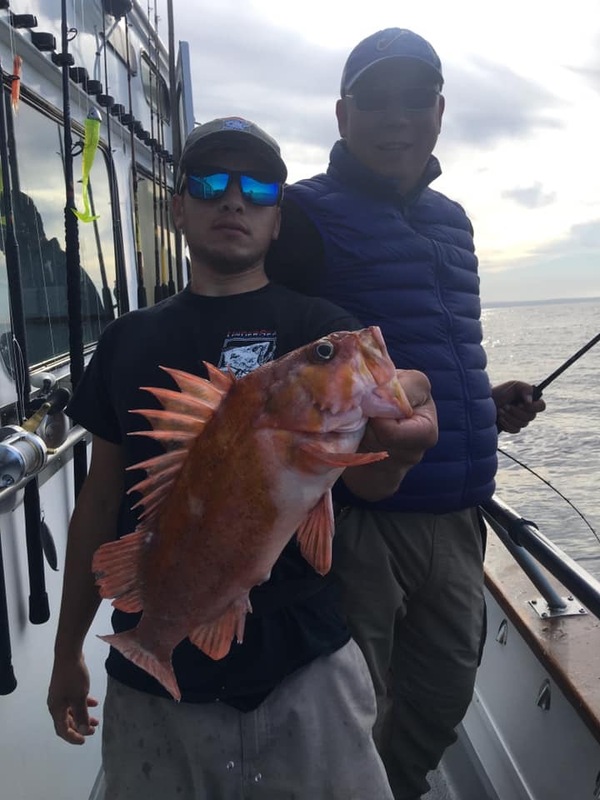 For our 26 anglers that fished we pulled in 84 rockfish, 86 ocean whitefish, and 6 Lingcod. 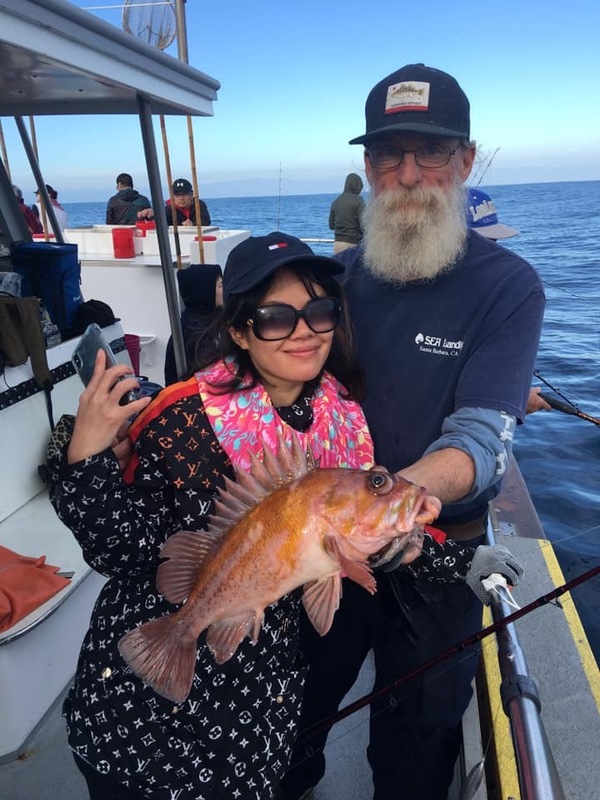 Don’t forget to pickup Gift Certificates tomorrow! 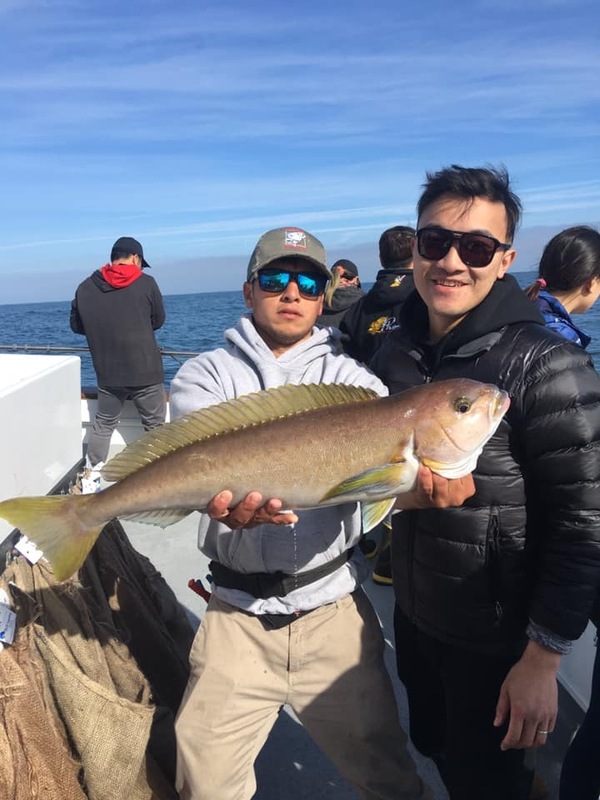 The SEA Landing will be closed Dec 24/25.